You’re a landscaping business, and let’s say it’s late April. Summer is approaching. You’re advising your regular customers about proper lawn care while they’re on vacation so they don’t return to a sad scene. While they’re busy with tickets and travel details, you remind them that the cool weather is going to turn hot and dry in less than three weeks. Your mind is where it belongs: on your customers and how you can serve their landscaping and lawn care needs best. ‍You then find there’s a vehicle in your landscaping fleet missing, along with a couple of riding mowers. This is unthinkable—here you are telling a customer that their lawn shouldn’t be mown to any less than 3.5” but if it has grown tall, then this can’t be done in one go because you shouldn’t be cutting more than a third of the blade’s length at a time—and you have a tracing and vehicle retrieval challenge on your hands. This is going to cost you steeply. Replacement is going to cost over $10,000 at the least. There are the unattended or lost customers and there’s the cost of the other lawn care equipment, whether that’s a blower, a push mower or something else like a trailer. In all, quite a severe dent for your business. This is a risk you don’t want to be taking, and one that can be tackled by a GPS fleet tracking solution. 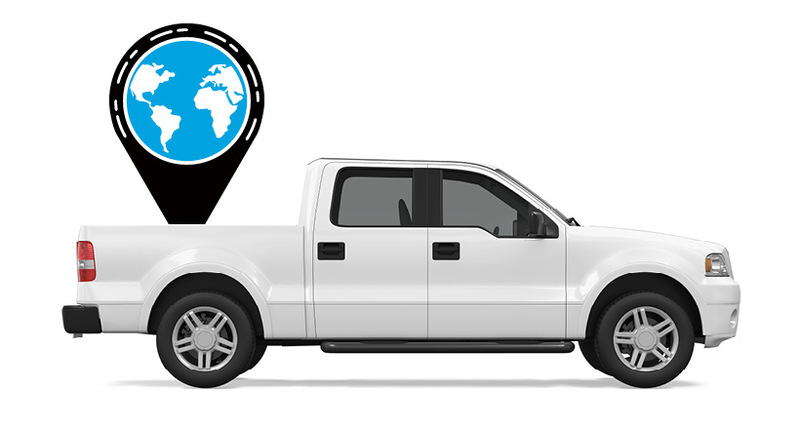 ‍GPS Tracking also addresses some of your landscaping business’s other day-to-day operational challenges—vehicle maintenance, unauthorized vehicle use, and team productivity. Every industry has its unique pressures—and in the Landscaping business, the time pressure is due to the seasons. Lawn customers mostly call during the spring and summer, when most of the mowing and trimming are done and for cleanups during the fall. There is off-season and there are the busy months, during which every hour is precious. Your company’s productivity is key because labor costs keep rising. During peak lawn care activity, the business owner hopes nothing will go wrong in dispatching, arrival, fuel use, vehicle use, or customer service. Customers want answers – how soon will your crew arrive and start work? You can know with accuracy from your GPS landscaping fleet solution. In addition, good practices enabled by an understanding of a fleet’s data can reduce vehicle wear and tear by as much as 53%, which translates into savings in fleet maintenance. ‍There are a few key business priorities to be managed. You want your vehicles to run smoothly during the busiest hours of the peak season. Vehicles and materials have to be used to serve your customers efficiently and not diverted towards other ends. Your fleet operations have to be not only safe, but they must also comply with OSHA regulations. 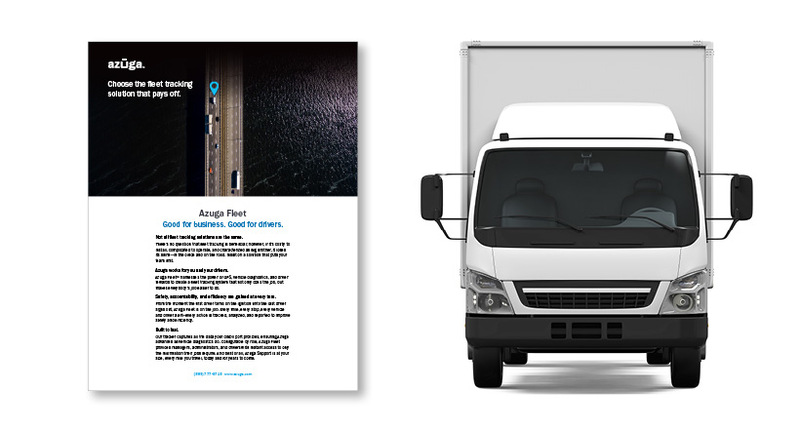 At Azuga, we recommend taking an overall fleet management perspective that includes rewards for improved performance and productivity. 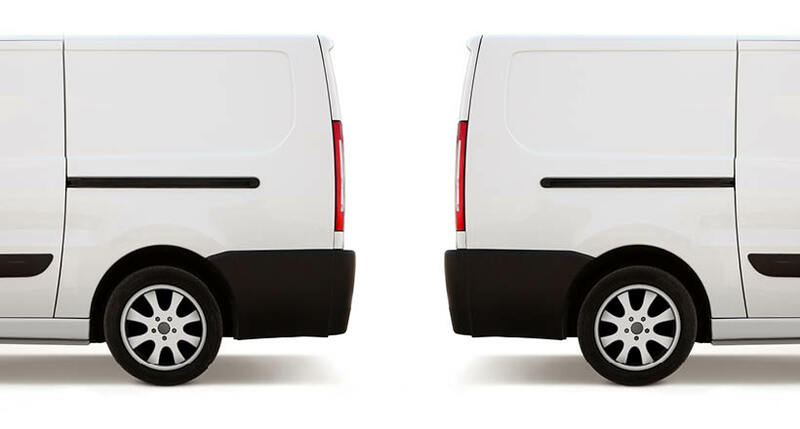 A GPS Fleet Tracking Solution should not only address vehicle monitoring, but it should also help retain good performers and recover its deployment cost in the landscaping fleet within a few months.